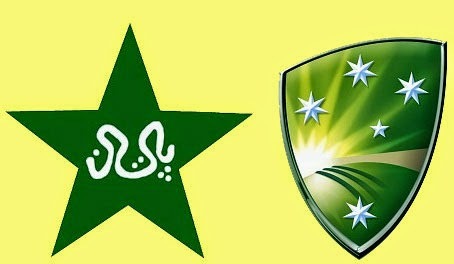 Despite tall claims and speculations of a win for Pakistan over Australia in today's quarter final at Adelaide, Australia, the home team mocked the green shirts and chased the target with almost 100 runs remaining. Batting first, Pakistan was all out for 213 in 49.5 overs with no batsman scoring an impressive winning score. Misbah and Afridi, the already announced goodbyes from one dayers left the crease without impressing their fans and may forever lament their irresponsible performance in their good-bye match.